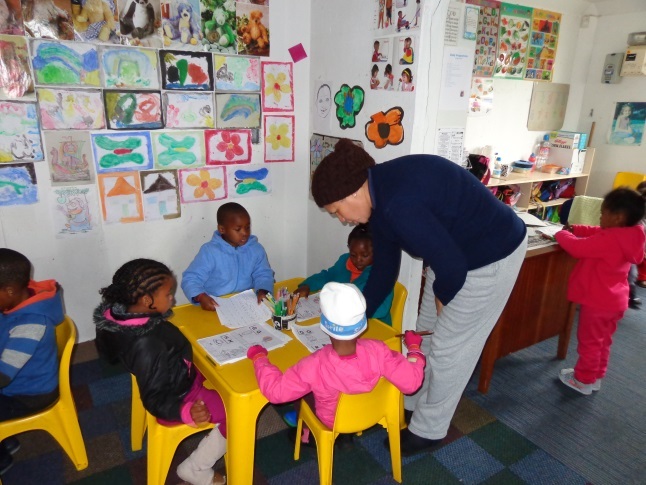 Both schools in Happy Valley are functioning very well and they are busy as always with fun learning activities with our little learners. 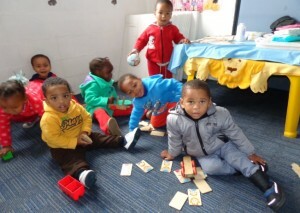 Happy Feet Crèche is at the full capacity as parents return to work after the Winter months. Many of the parents are seasonal workers on the neighbouring farms. The Sing for Africa Grade “R” School is sitting with a full class room of 48 learners and teachers have their hands full with these busy bee learners in the class. The ECD Centre also started with a small vegetable garden and are making compost by using all sorts of organic ingredients.